Since the 1700s, damsons have been grown and enjoyed, but they are considered a rare fruit. This book will celebrate them, and will appeal to lovers of heritage fruits, historical recipes and cookery. 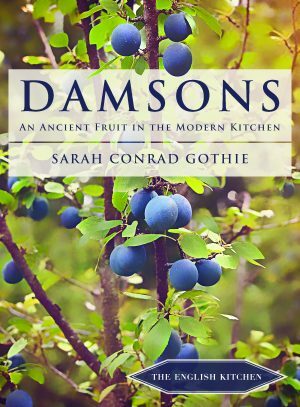 Sarah Conrad Gothie places the damson in historical context, explaining the fruit’s cultural significance. Through archival research, she traces damson cultivation and use in the UK and the US. Damson ‘culture’ includes folklore, interviews with farmers and enthusiasts, and an ethnographic account of Damson Day in the Lyth Valley, celebrated in Spring as the blossom heralds the arrival of warm weather. The recipe section offers a curated selection of recipes both new and historical (adapted for contemporary home cooks). 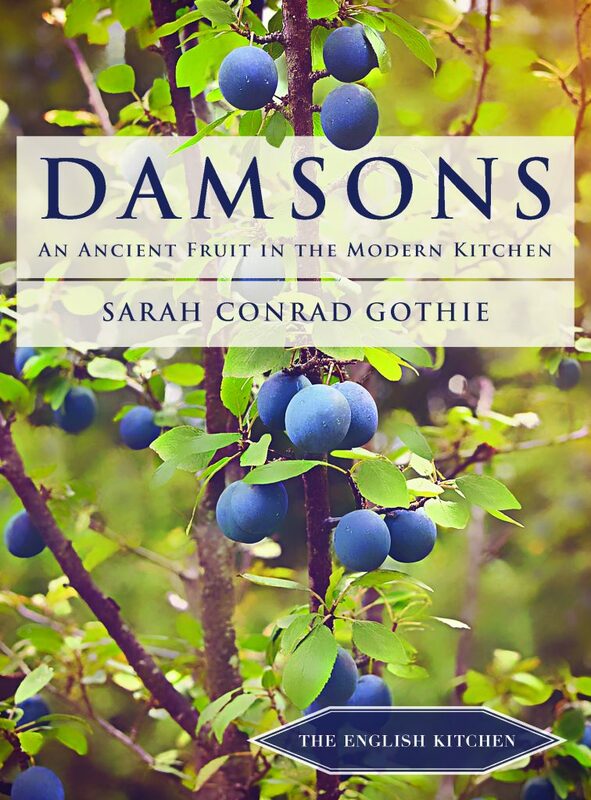 Sarah Conrad Gothie became interested in damsons due to her own family history. Her great-grandmother’s ancestors emigrated to the US from England in the mid-1700s and her recipe for a damson spread (called ‘plum butter’) was passed down. Damsons are difficult to come by in the United States (unless you know someone with a backyard tree), so finding them in abundance in the Lake District was serendipity. As an academic, Gothie specializes in food studies, tourism studies, and museum studies. Sarah Conrad Gothie has a PhD in American Culture from the University of Michigan and has presented heritage research at conferences in the US, Canada, the UK, Ireland, and Germany. Her scholarly work has appeared in Home Cultures, Tourist Studies, and elsewhere. Her aims for this book are to raise interest in damsons, provide recipes to facilitate their increased use by home cooks, and encourage the uninitiated to sample this wonderful, ancient fruit.